Can you believe the end of the first term of school is upon us! October 5 is the last day of the term. Please be sure that all work from term one is handed in by that day...all work not completed by that day will earn a "zero" in the gradebook. On Thursday, September 22, Ms. Susan and myself will send home progress reports. 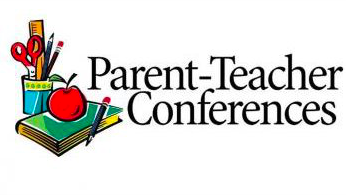 Attached to your report is your parent/teacher conference sign-up form. Please circle all the dates and times you are available to meet and return it with your signed progress report ASAP. I will review your choices and do my best to choose a time that works for everyone. I will staple your assigned time/date in your planner to share with your family.